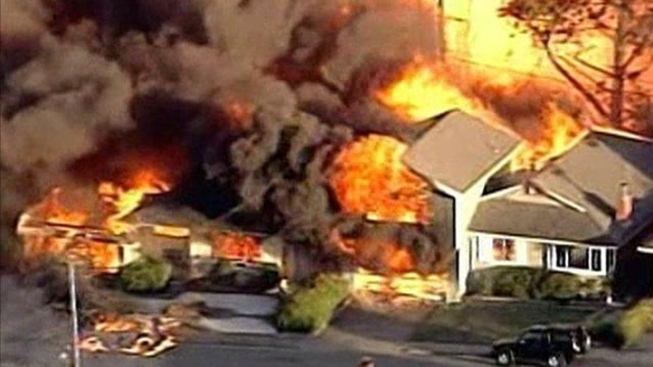 File image of 2010 pipeline explosion in San Bruno. Pacific Gas and Electric Co. could be fined for improperly declaring two natural-gas pipelines safe and using misleading filings to minimize the problem, state utilities regulators said. Two California Public Utilities Commission administrative law judges said that PG&E characterized substantial record keeping errors regarding two San Francisco Bay area pipelines as a routine problem, the San Francisco Chronicle reported. The pipelines in question are in the same regional system as the one that exploded a 2010, a blast that killed eight people and destroyed 38 homes in San Bruno. 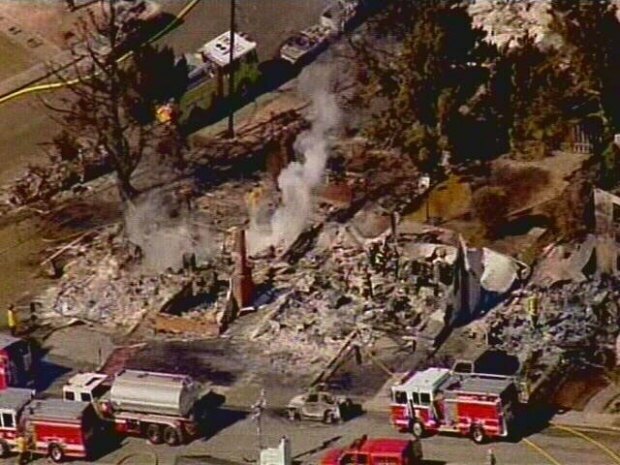 Poor record keeping was cited as a major factor in that incident, and the company currently faces up to $2 billion in fines for the San Bruno explosion. Karen Clopton and Maribeth Bushey, the commission judges, said PG&E workers last fall found that a pipeline in San Carlos was of lesser quality than company records had indicated. The company also discovered that it had been running a different pipeline in Millbrae at too high a pressure because of reliance on improper past testing. 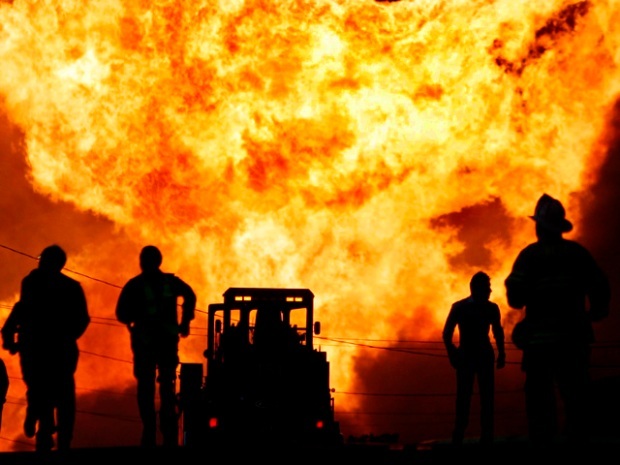 PG&E denied that it misled regulators, and said the pipelines at issue are safe. Also, PG&E first approached utilities commission staffers about the record-keeping problems in February, Greg Snapper, a company spokesman, told the newspaper. The judges are considering hundreds of thousands of dollars in fines for the errors.